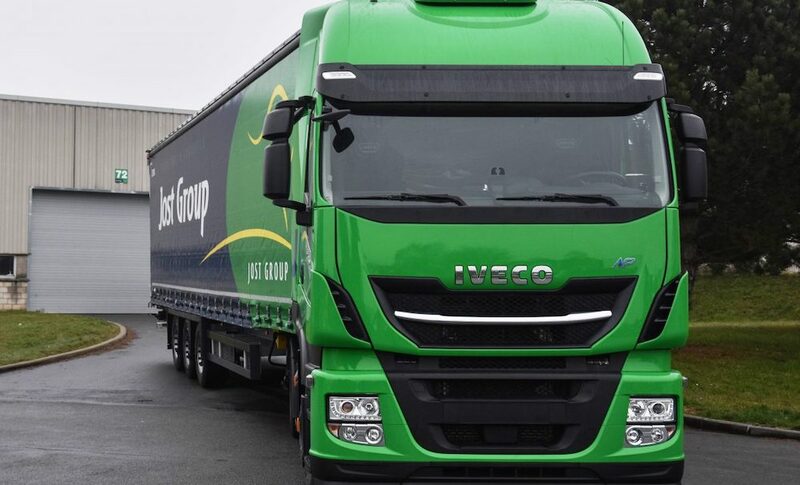 Transgourmet, the European cash & carry and wholesale supplier, has purchased five Allison transmission-equipped CNG-powered Iveco Stralis NP trucks, as part of its vision to become the most sustainable company in the German food industry. The refrigerated trucks distribute food goods in and around the southern German city of Ulm. 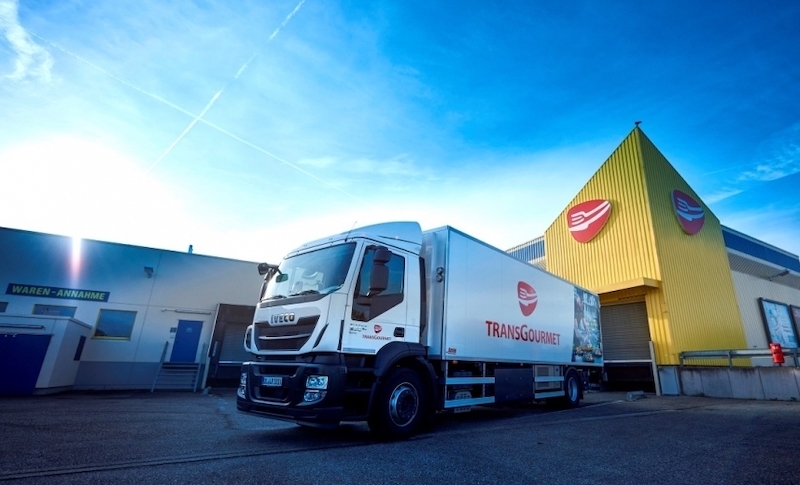 The new trucks have been in operation since July 2018, where they transport Transgourmet’s extensive product portfolio to hotels, restaurants, canteens, group catering events and other customers on topographically demanding routes, with an average mileage of around 200 kilometres per day. According to Iveco, the vehicles cover distances of up to 550 kilometres depending on the tank volume and only need refuelling every other day, despite the fact that the engine also powers the cooling unit. Central to the vehicle specification is the Allison 3000 Series™ fully automatic transmission, which is ideal for natural gas engines that have to endure the heavy start-stop duty cycles of urban distribution vehicles. Natural gas engines are more responsive with an Allison Automatic. Allison’s torque converter technology supports the natural gas engine during vehicle acceleration by smoothly multiplying the engine torque and delivering more power to the wheels. This helps the trucks to perform as required and for the fuel to be used most efficiently. Thanks to Allison’s Continuous Power Technology™ vehicles can easily flow with the traffic, because power is not interrupted as with automated manual (AMT) or manual transmission gear changes. The helical gears of the Allison transmission help vehicles with natural gas engines operate more quietly. The noise level of the Iveco Stralis NP is about 4 dBA lower than that of a comparable diesel truck, making it perfect for inner city deliveries. Even a reduction of 3 dBA is perceived by the human ear as half as noisy. Iveco natural gas engines reduce particulate emissions by 95 per cent, nitrogen oxides (NOx) by 60 per cent, and CO2 emissions by up to 90 per cent, when using bio-methane. 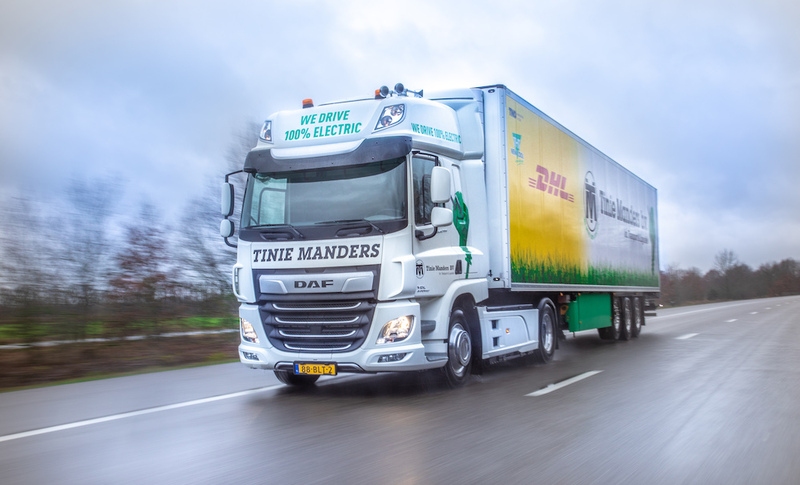 They achieve fuel savings of up to 15 per cent compared to diesel trucks. Allison transmissions featuring FuelSense® 2.0, Allison’s latest fuel-saving technology, may achieve even greater fuel savings. FuelSense® 2.0 uses a real-time learning algorithm that automatically adjusts the transmission control to the load, speed and topography to find the ideal balance of fuel consumption and performance. 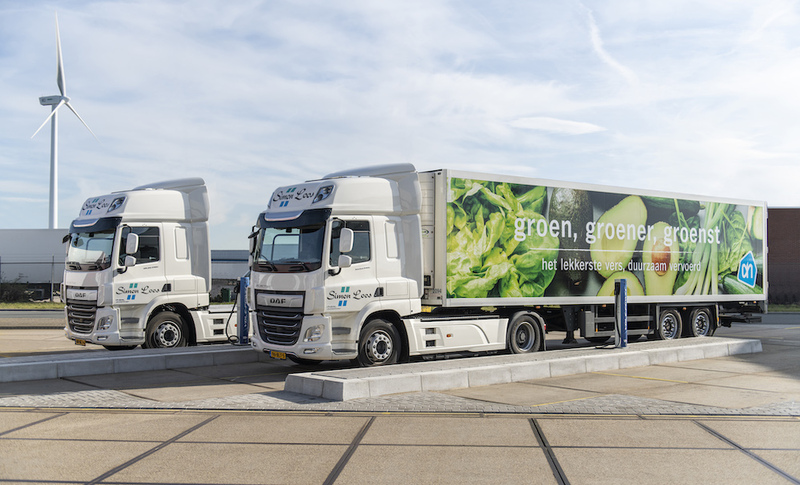 The five CNG vehicles are four 18-tonne Iveco Stralis NP type AD190S33/FP CNG 4×2 trucks and one 26-tonne Iveco Stralis NP type AD260S33Y/FS CNG 6×2. They are equipped with Allison 3000 Series™ transmissions and feature a CURSOR 8 Euro 6 engine that delivers 243 kW (325 hp). Transgourmet is also keen to contribute to road safety. Since 2015, the company has trained its drivers at its own truck academy, preparing them with real-life scenario-based exercises. The Allison transmissions help improve road safety because the automatic gear shifting means drivers can focus on traffic and their immediate surroundings. Thanks to the Allison transmissions, vehicles can be manoeuvred more easily in confined spaces such as narrow streets with parked cars that are common in inner-city driving. Each of the vehicles features a turning assistance system.